Door repair is a specialist niche in the construction trade. Few general handymen or contractors have the expertise and hardware to do the job properly. It requires a special attention to detail and a dedication to the craft. That’s why we don’t say that we can fix doors – we say that we only fix doors. Our devotion to this specialist niche allows us to provide an efficient, effective service, regardless of the door’s manufacturer or age. Don’t let your sliding door cause you stress. 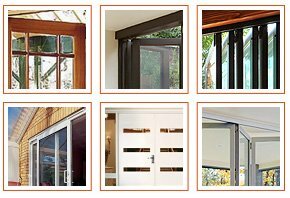 Get in touch with the most efficient, reliable and experienced door repair team in all of Brisbane – get in touch with A J Doors. If you’re not satisfied, neither are we.